There’s something truly special in being at the top and looking down at the world lying at your feet. And it’s not just the spectacular views! It gets you in high spirit and makes you feel so happy! 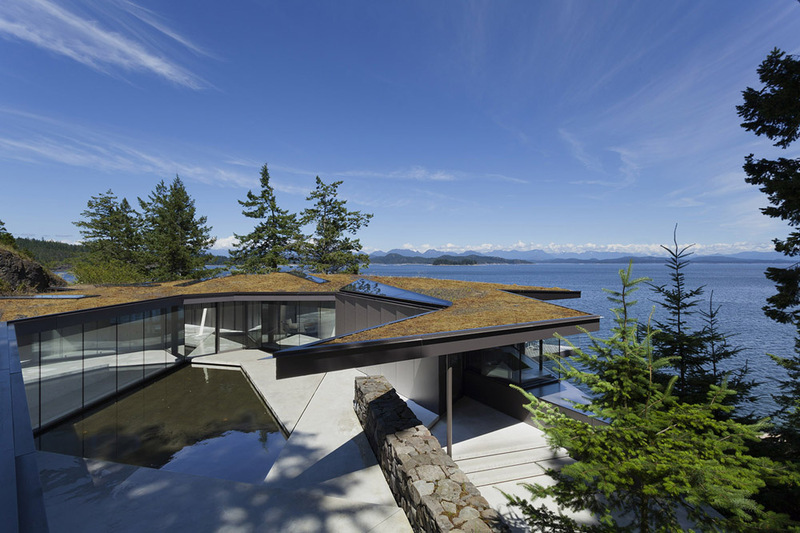 Who wouldn’t then desire to live atop a high hill, cliffs or a high shore?! 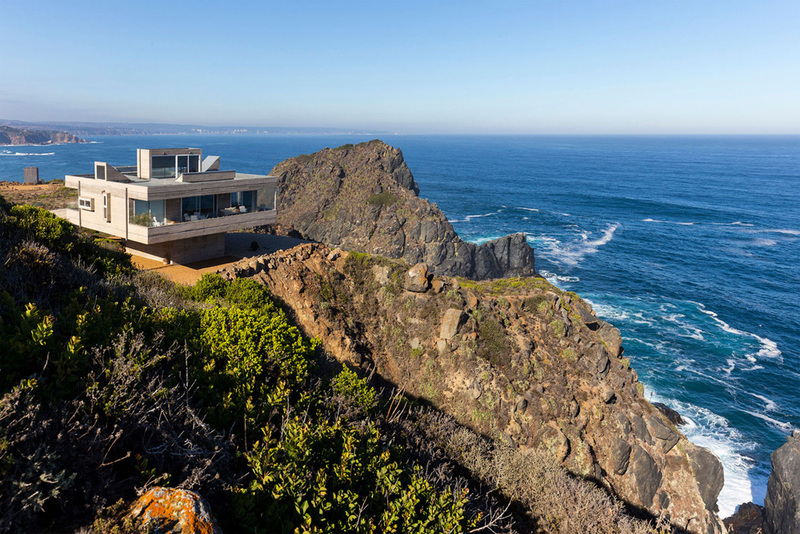 Adorable Home Magazine has come up with an amazing selection of 10 spectacular clifftop houses that anybody would fall in love with. 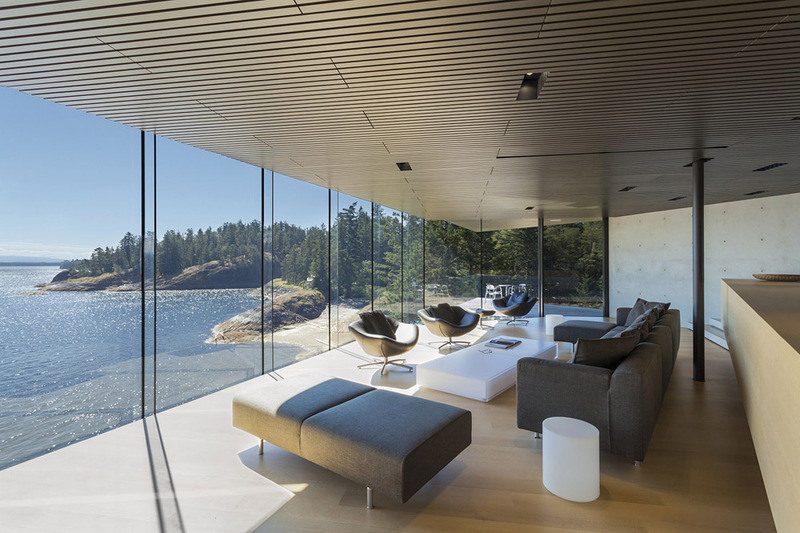 This architectural gem created by Patkau Architects stands on the high rocky shore of a remote island in the Pacific Ocean , 44 ft . above sea level. The house layout follows the highly irregular topography of the site and looks as if in-built in the surrounding forest and hills. It has lots of unique character and enjoys a spectacular ocean view. 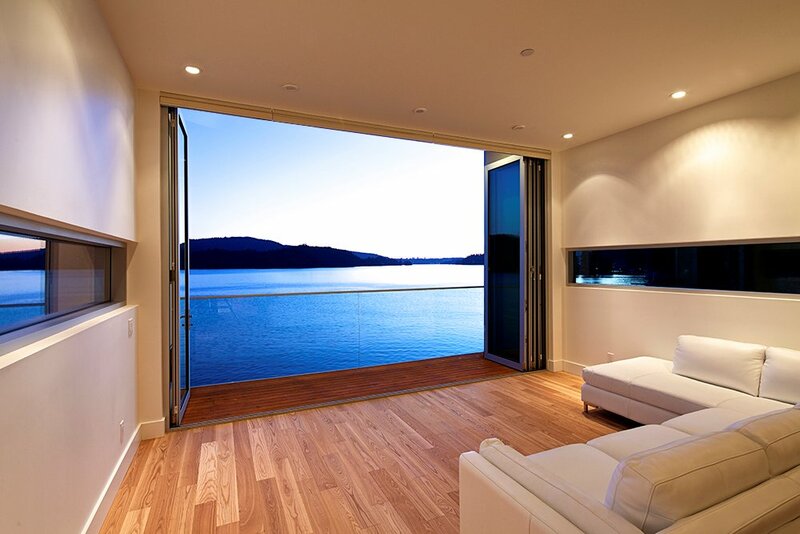 The Original Vision architectural firm has definitely proven worthy of their name. 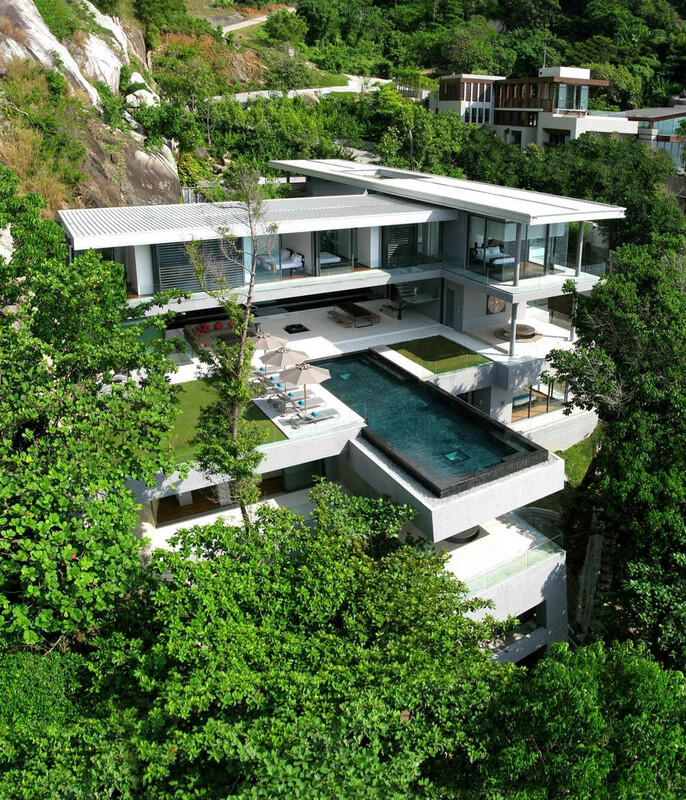 Their truly original architectural vision shows in this stunning project located at Kamala beach, Phuket , Thailand . It’s a 2644sqm site of achieved high standard functionality, delightful intimate comfort, and dramatic scenery of cascading ravine rocks and breathtaking views over the azure blue of the Andaman Sea . 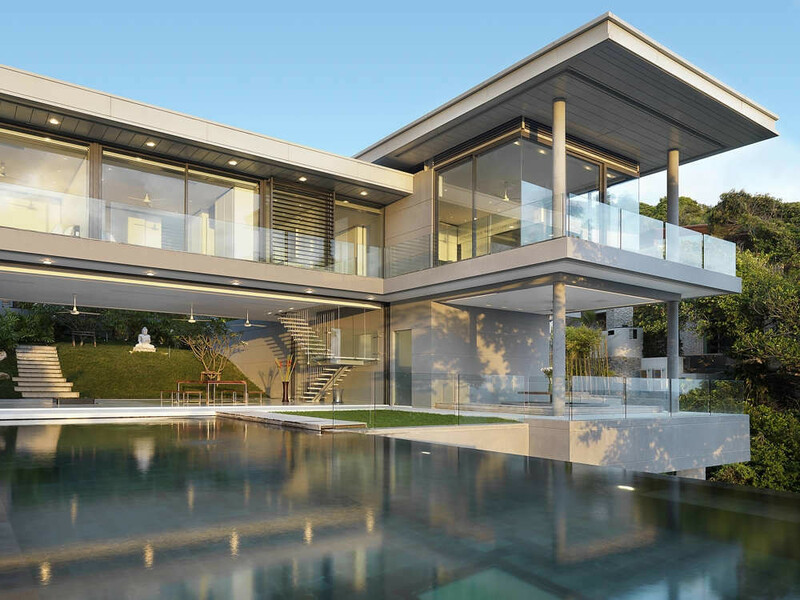 “Alinghi” is part of the prestigious Rocky Point Estate situated approximately 6 km . 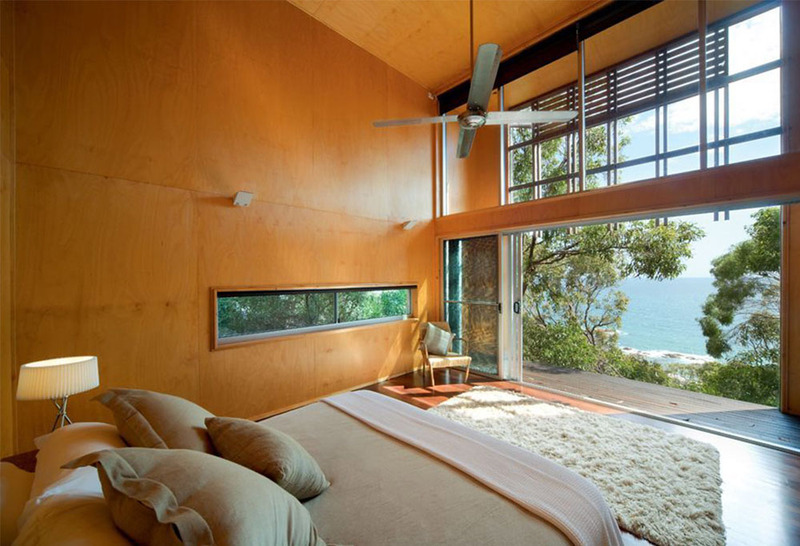 south of Agnes Water, and is designed by the award-winning Australian architect James Grose who is renowned for his environmentally sensitive projects. 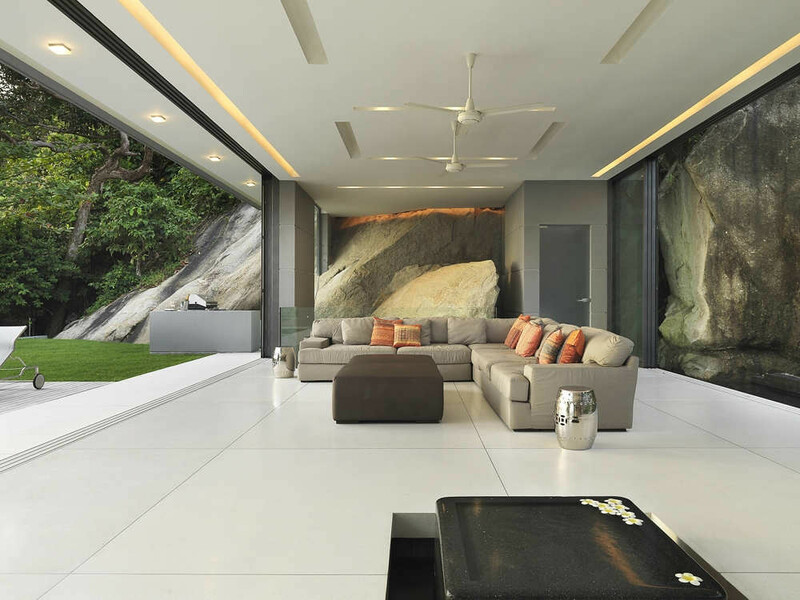 The house comprises 2 elements – the Main House & the Bedroom Pavilion, situated around the central ‘Platform’, a huge stone terrace overhanging the ocean and facing the ” Sunrise Beach ” named so for a good reason. The mesmerizing views from the Platform only complement the top comfort of the house which is beautifully fitted out with everything first-class. 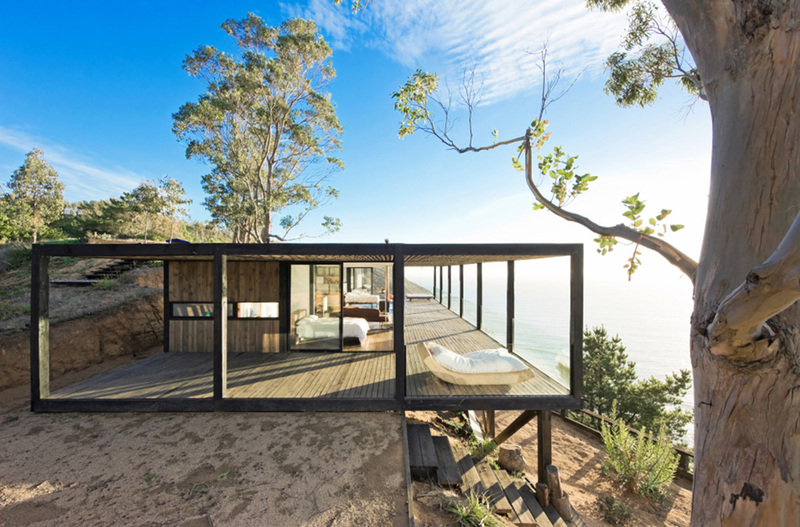 Till House has been designed by WMR Arquitectosas a family weekend retreat, and is a splendid example of how to make a small space look enormous, by incorporating it in and making it one whole with the surrounding environment. 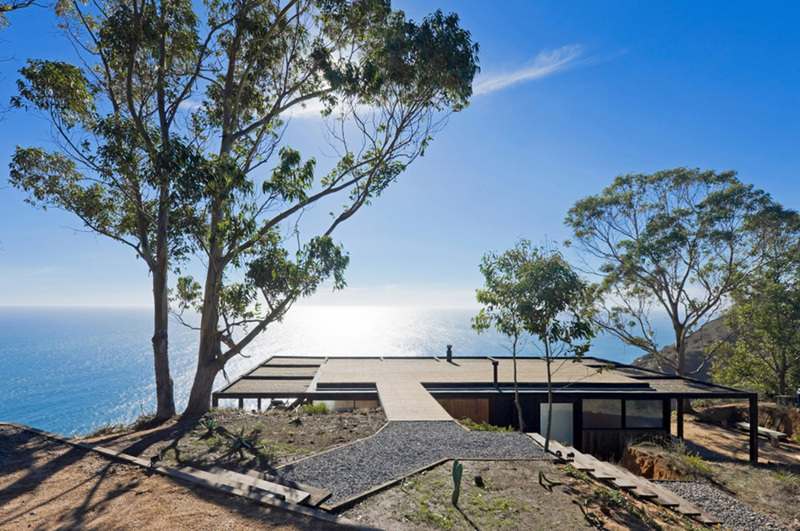 The house is located on a special secluded point of a Chilean coastline of high cliffs. It is only 6 x 12 meters big, where two bedrooms, a living room, a dining room and a kitchen share the same space. However, with the vast open views through huge glass panes from high above to the Pacific Ocean , and the 100% sunny roof terrace, it actually looks bigger and way more spacious. 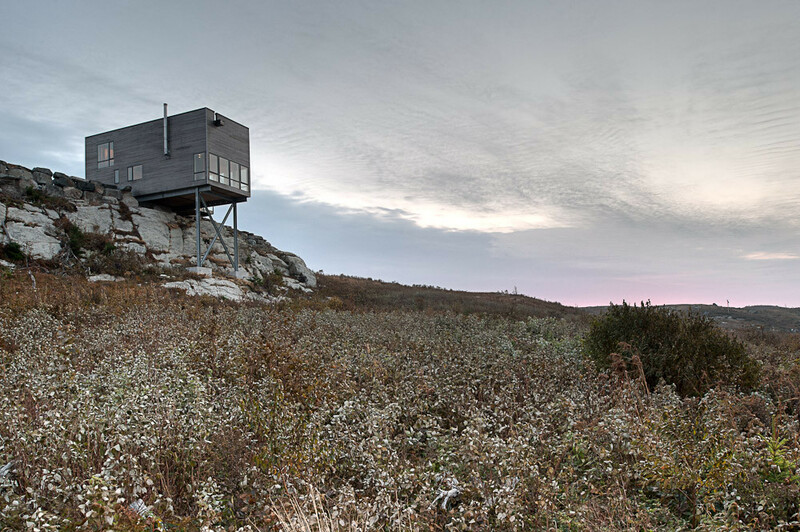 Nova Scotia’s Atlantic coast offers endless spaces and surreal surroundings – a perfect setting for a project like the Cliff House by Mackay-Lyons Sweetapple Architects. 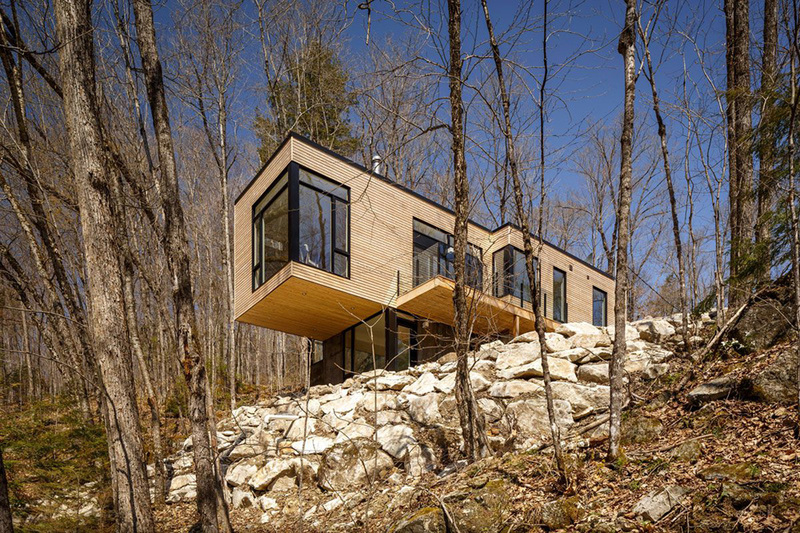 The building is designed as a box of a clean geometrical shape, standing precariously perched off a bedrock cliff, as if floating on the sea. It is a modest, affordable cabin intended as a rustic retreat. 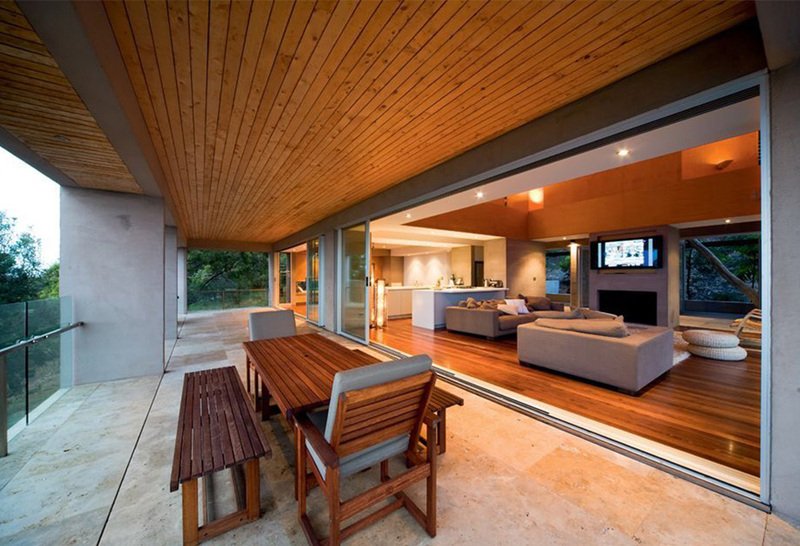 It offers a large south-facing deck flowing outward through large windows. 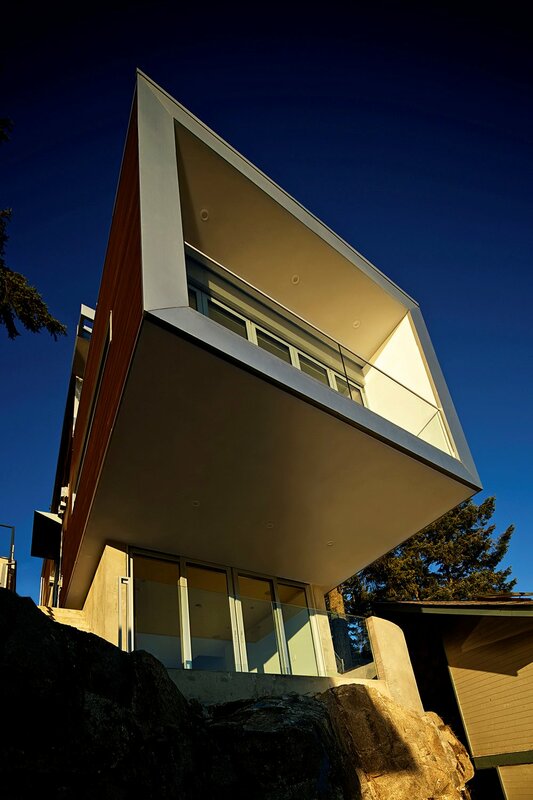 The Cliffhanger Residence is located in North Vancouver , Canada and is an architectural project completed by Kevin Vallely Design. 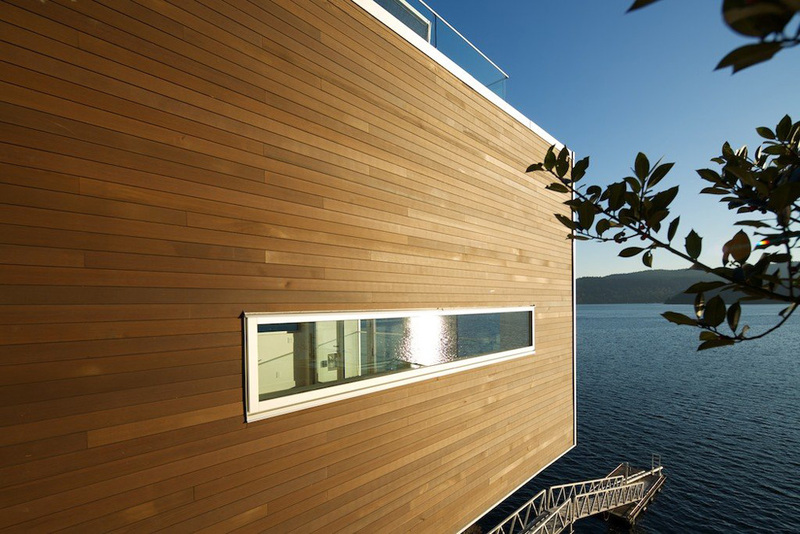 The building is situated on the steep south facing slopes of North Vancouver ‘s Indian Arm, and is designed in clean, contemporary West Coast esthetic. The three-level home sits atop a tiny site of only 25ft wide and 100ft long, but drops dramatically 60ft down. 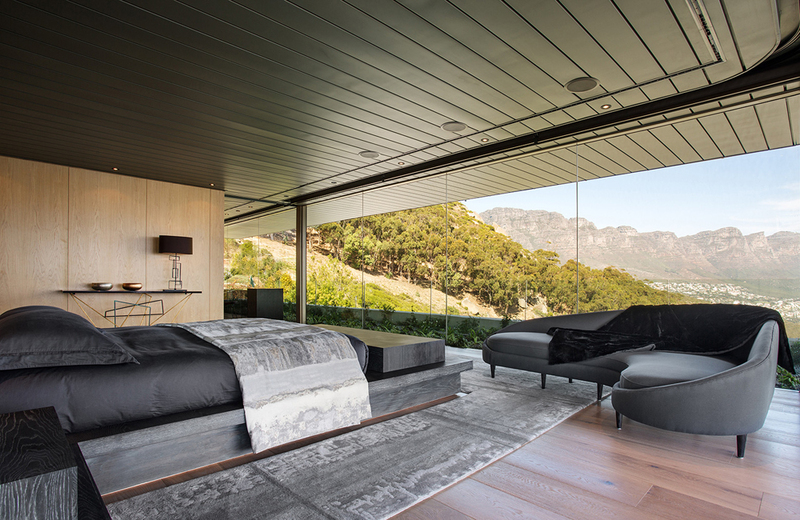 Even though presenting a huge challenge for the design and construction teams, the house is a stunning masterpiece, offering unobstructed breathtaking views, as well as efficient and multi-functional use. The OVD 919 site is located in Bantry Bay , Cape Town , South Africa , and is excellently positioned on the mountain ridge below Lions Head with views of Robben Island to the North and Camps Bay and the Twelve Apostles to the South. 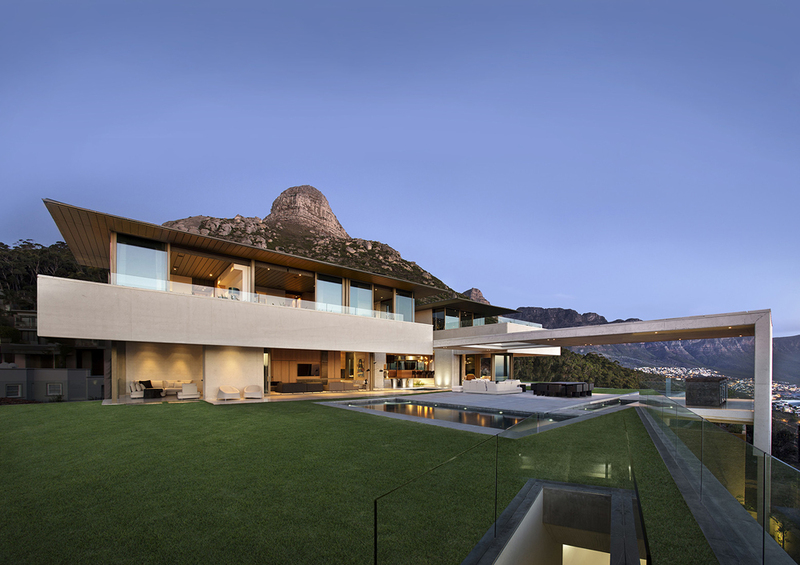 The design team of SAOTA has created a stunning contemporary, uncluttered and sculptural building, where open panoramic views are carefully balanced with the required privacy from within. It is an open plan “layered” structure, where the main living areas, pool terrace and garden are downstairs, leaving the family bedrooms strategically positioned at the uppermost level to ensure privacy. If anything, the Mirador House stands for its name! ‘Mirador’ translates from Spanish as a “gazer”! 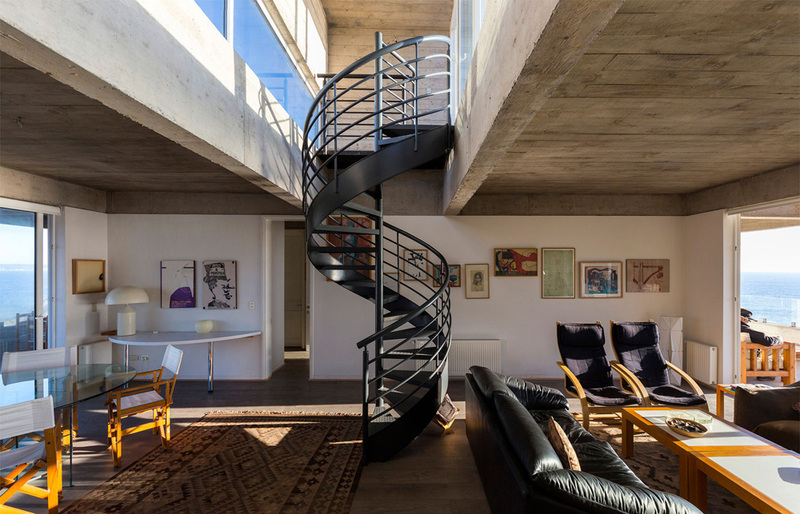 And indeed, the lucky owners of this residence have the unique opportunity of looking with curiosity, interest, pleasure, and wonder from the windows of their home towards the spectacular panoramas beneath and around. 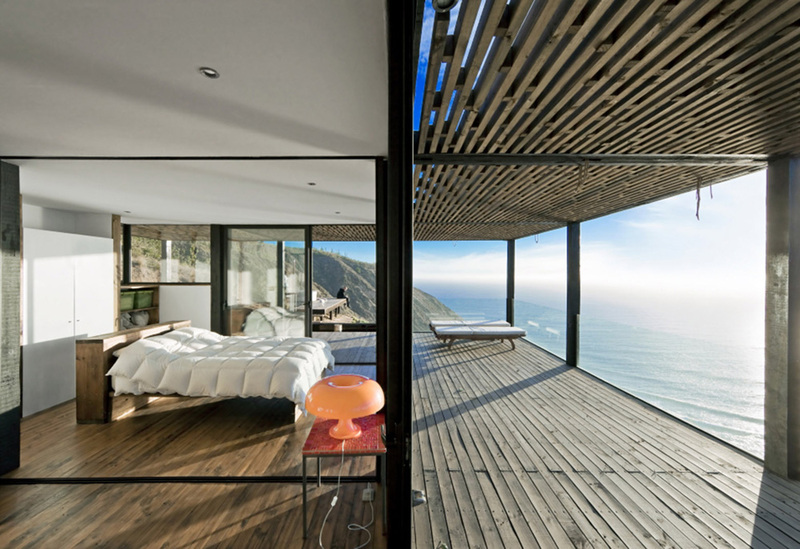 Situated in Punta del Gallo near Tunquen , Chile , the house is designed by GubbinsArquitectos through utilization of essential geometry, a sunlight based introduction and correspondence with the site, and offers phenomenal scenes. 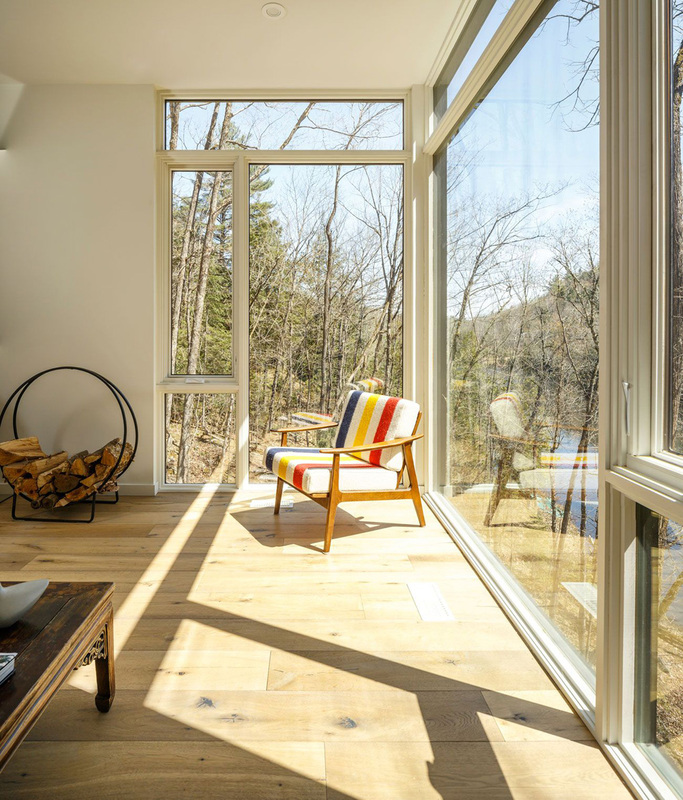 Val des Monts is a family cottage situated in the Gatineau hills, Quebec , Canada , surprising with its warm approach to modernism nested within the wilderness of the Canadian Shield forests. 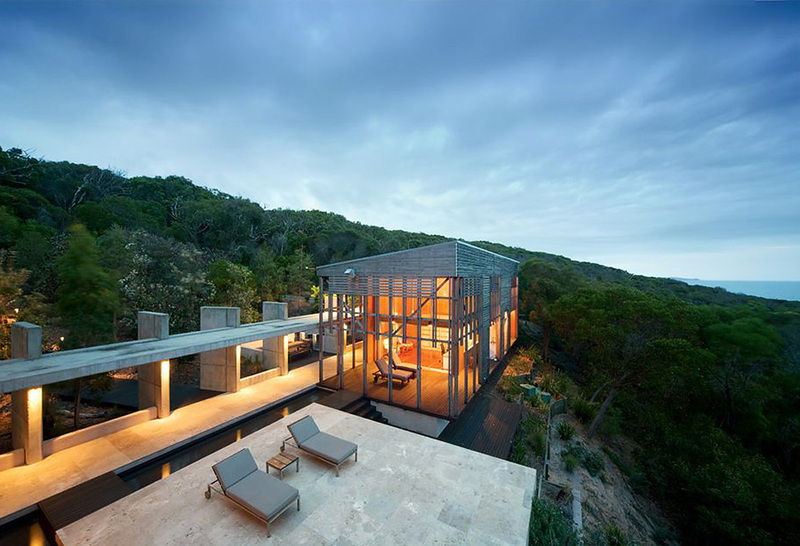 The house by Christopher Simmonds Architect Inc. shifts its way over the edge of a cliff, opening a Zen view towards the adjacent lake. Through careful planning, the house provides an intimate relationship between the exterior and the interior, while its inhabitants enjoy easy admittance into nature. 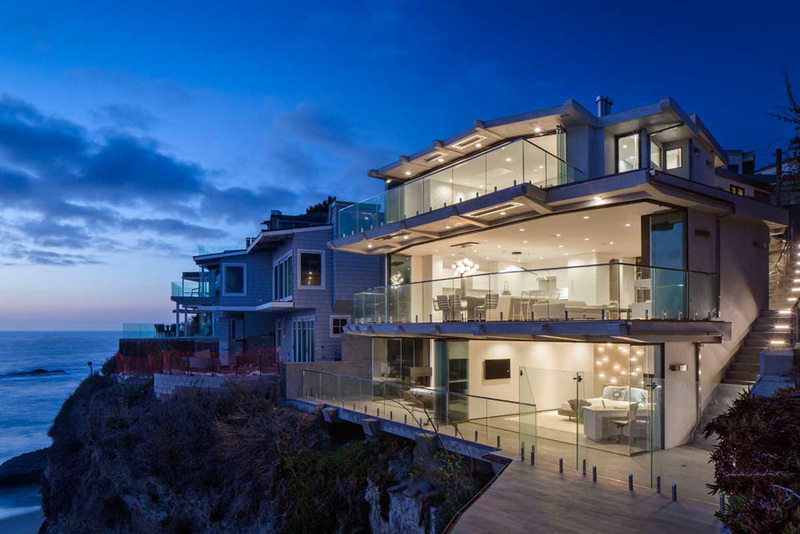 This spectacular state-of-the-art building is situated in Laguna Beach , California , and is designed by architect Mark Abel together with interior designer MycaLoar. 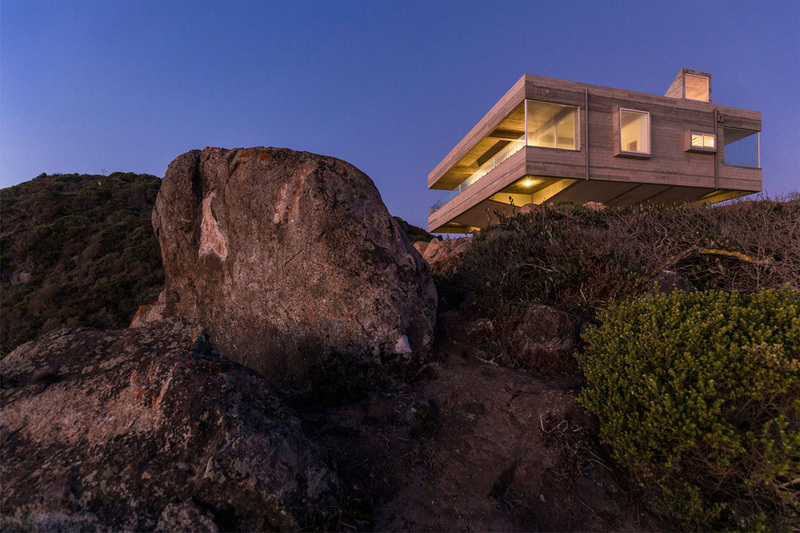 The house sits atop the ocean shore high cliffs on an impressive 3,400 s.f. area, and has 4 bedrooms, 6 bathrooms, a media room and even a glass elevator. 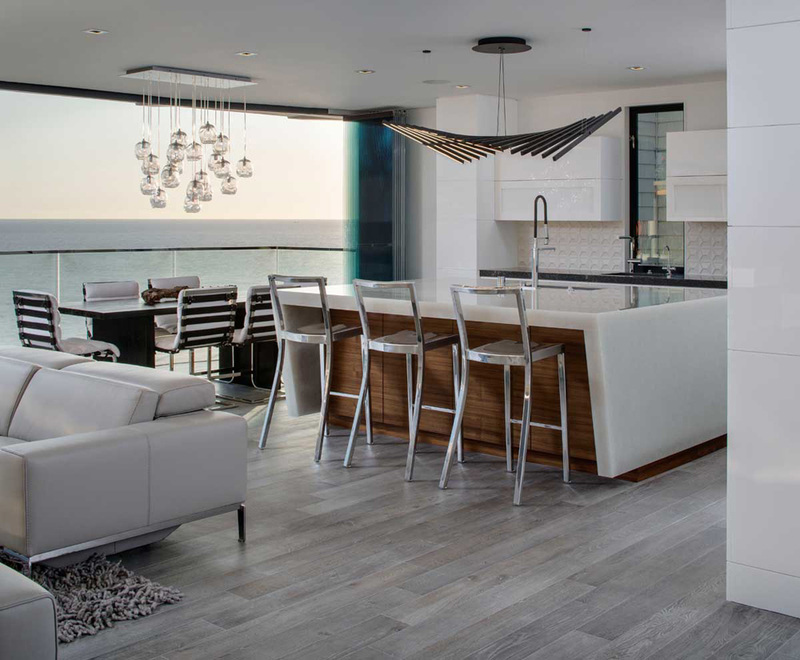 The residence offers epic 180 degree white water and Catalina Island views from all its three levels. It features modern technology with heating, lighting, security cameras, music, irrigation and window blinds all controlled on Ipad or remotely by a smart phone.